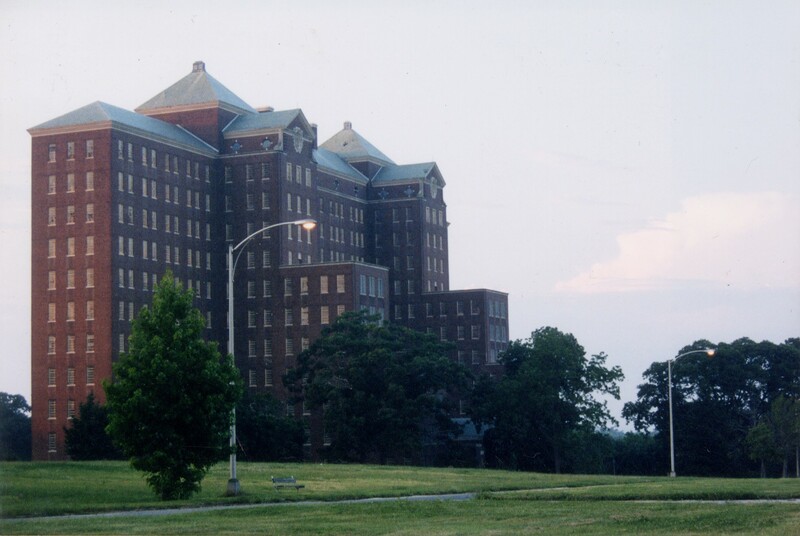 In the summer of 1967, after several suicide attempts, 17-year-old Lucy Winer was committed to Kings Park State Hospital’s female violent ward. 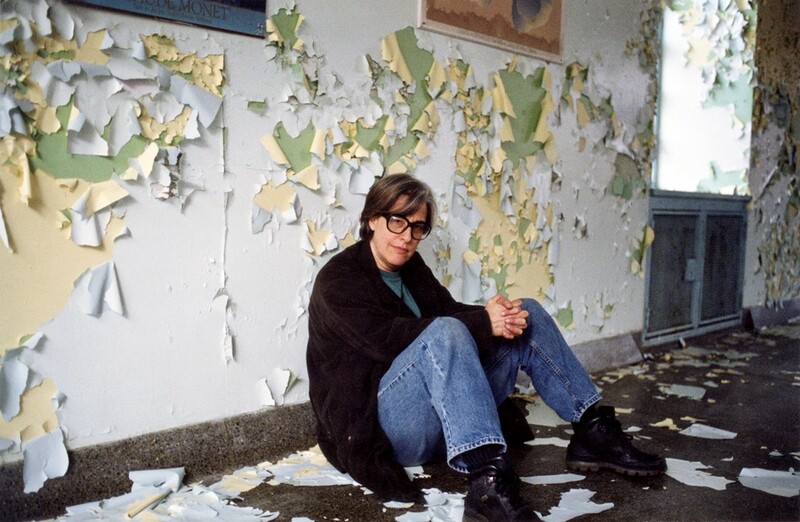 More than 30 years after her discharge from the mental institution Winer—now an award-winning filmmaker—returned to Kings Park in New York for the first time to revisit her experience. 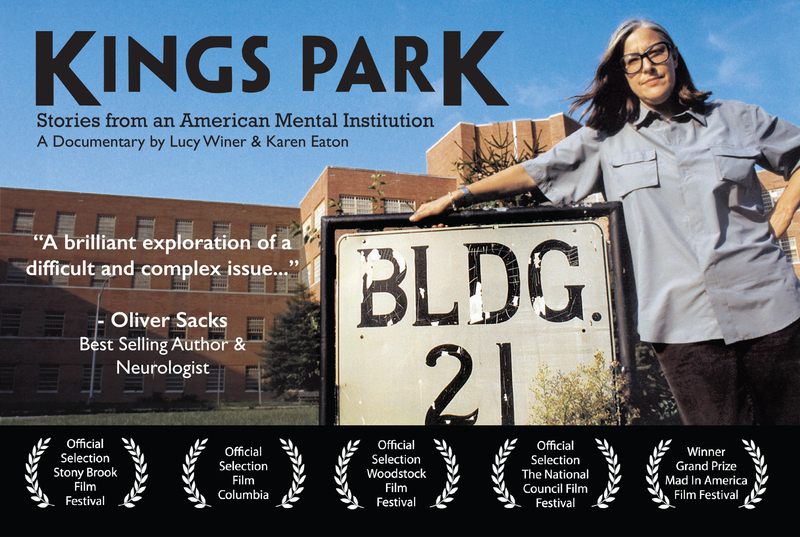 The result was the critically acclaimed documentary, Kings Park: Stories from an American Mental Institution. According to the film’s website, Winer’s journey back sparked a decade-long effort to learn the story of the now abandoned institution that once held her captive. Her meetings with other former patients, their families, and the hospital staff reveal the painful legacy of a state hospital system and the crisis left by its demise. Now Winer has joined forces with historian and author, Nancy Tomes, Ph.D., to start a new initiative: Unlocked, which they describe as “a digital learning site created for the mental health care community. It provides a special focus on people going into health care and professionals already working in the field. We sat down with Winer to discuss Unlocked and the aftermath of the Kings Park documentary. Question: What led you to film Kings Park? Answer: Making Kings Park was an act of self-rescue. You see, I believed a part of myself remained at Kings Park, locked behind the barricade I erected when I got out to stop myself from ever looking back. For years this barricade protected me. On one side was me in the present, on the other was my life prior to discharge—my adolescence and childhood. But over time, this ingenious psychic barricade began to confine rather than protect and I knew it had to come down. Making Kings Park was my way of pulling down the barricade and rescuing the young girl I’d left behind. Question: So, is Kings Park primarily your story? Answer: When we started, the film was all about me. But fairly quickly the focus of the movie expanded to a broader social inquiry about the hospital itself. To tell that bigger story, we found people with different relationships to Kings Park—other former patients, hospital staff, and family. The stories we heard were different. For one person the hospital was “hell.” For another it was “paradise.” This diversity was critical for the balance of the film. In my case, meeting people whose experiences contradicted my own, challenged me to move beyond my preconceptions and walk in someone else’s shoes for a while. Exterior shot of Kings Park State Hospital in King Park, NY. Question: Tell us what happened after the documentary came out. Answer: It was amazing. Invitations began to come in from diverse sources—peer-run programs; medical, social work, and nursing schools; law schools; public health, psychology, and history programs; correctional facilities, other state hospitals, the list goes on. All this confirmed the important educational value of our materials. Question: What was the most extraordinary response you got from the documentary? Answer: Students and professionals often approach me to share their own stories of emotional distress. Often these are stories they haven’t shared before. This caused me to see what a prohibition exists against people in the field speaking openly about the challenges they’ve faced. That surprised me. Question: What exactly is Unlocked? Answer: Unlocked is an experiential learning site that uses our documentary footage to explore issues and examine commonly-held attitudes in health care in order to encourage person-centered care. The vivid and deeply personal stories at the heart of Unlocked have not been heard before. Because our storytellers share markedly different realities, together they provide an overview that supports better understanding and open dialogue. Even the most painful stories offer hope. Question: What gave you the idea to create Unlocked? Answer: When we began shooting Kings Park, we recognized the unique power of the stories we were privileged to hear–riveting accounts of a vanishing history. But these stories could never all fit into one film, and therefore might never be seen. We couldn’t let that happen. Answer: To address a gaping hole in the education of young people and seasoned professionals alike who know little of the public mental hospitals’ tragic past. Especially today people may conclude that the re-opening of institutions is a good solution. We disagree. We need to remember and learn from the history of what went on at Kings Park, and throughout our state hospital system. Question: How would people use this digital learning site? Answer: The site consists of three components. First, a video curriculum offers a wealth of short videos on different topics accompanied by essays and discussion questions ideal for classroom use and trainings, as well as individual study. Second, for more in-depth assignments and study, a Video Library provides 50-plus hours of additional footage supported by powerful search tools and interactive transcripts. Third, we offer access to the Kings Park documentary and related teaching tools. We also plan to create a Continuing Ed component. 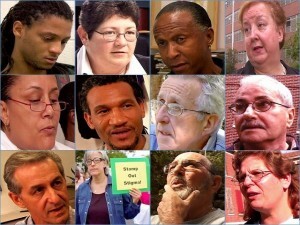 Question: You say that the stories contained within Unlocked can help by offering hope. Who do you think can benefit from what’s on the site? Answer: The site offers hope because it shines a light on different realities and encourages communication between people of different backgrounds and experiences. This type of communication is crucial for real and sustainable change to occur. 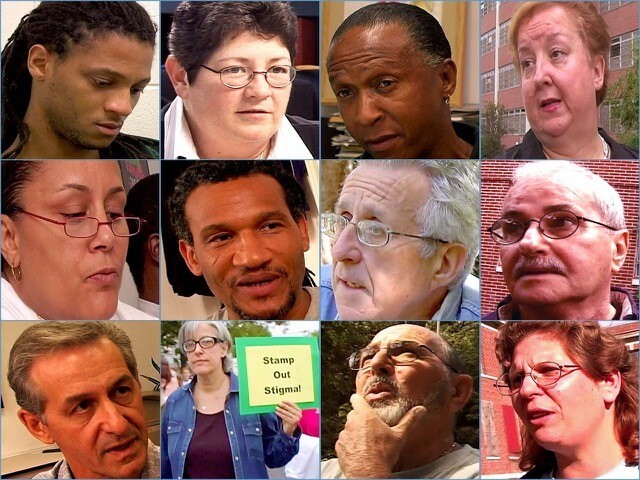 Many of our stories explore problems with public mental health care both past and present, while other stories highlight efforts that are working and benefiting people. The takeaway is that we CAN learn from our past and that we have the power to affect positive change – both in our day-to-day personal interactions with people in crisis as well as in the creation of programs and policy. Question: Whom did you work with to bring the site to life? Answer: Our core team and many of our advisers are mostly people of lived experience. In addition, we have four early partners—the University of Pennsylvania Nursing School, Columbia University Psychiatric Residency Program, Collaborative Support Programs of New Jersey, and Stony Brook University History Department. The creation of the prototype was made possible by a generous grant from the Foundation for Excellence in Mental Health Care. Question: Why are you raising funds for the site and what is your goal? Answer: Having just completed a working prototype, the next step is testing with our partners. With their feedback, we’ll create additional curricular modules and expand the video library. The funds we raise now will go toward testing and expansion and planning for distribution. Our dream is for Unlocked to find a home where ever health care is taught. Question: When will the site be active? Answer: The prototype is active now and we very much welcome inquiries and offers for testing and feedback. Question: If there is one thing you’d like practitioners to know about caring for people with mental health challenges, what would it be? Answer: I would say this. Recall the most emotionally distressed moments of your life. What did you need? How did you want to be treated? How could people have best supported you? Start there. Then listen. I agree completely with your statements.I have been on both sides of the coin. Bravo for sharing this documentary and resource. Is there a link available for the site?